Verl is the founder and CEO of Workman Success Systems headquartered in Salt Lake City, Utah. For more than 20 years Verl has been training, coaching and motivating sales professionals to live life at a higher level. Verl has a contagious enthusiasm for life and believes that no other success can compensate for failure in the home! Verl loves sales and the selling process he is a sell proclaimed “sales animal” and his results show it! Verl is lucky to be surrounded by his family at home and at work. 3 of Verl’s 6 children work with him in the business and he loves sharing and learning from each of them. At work, Verl is first and foremost a coach. 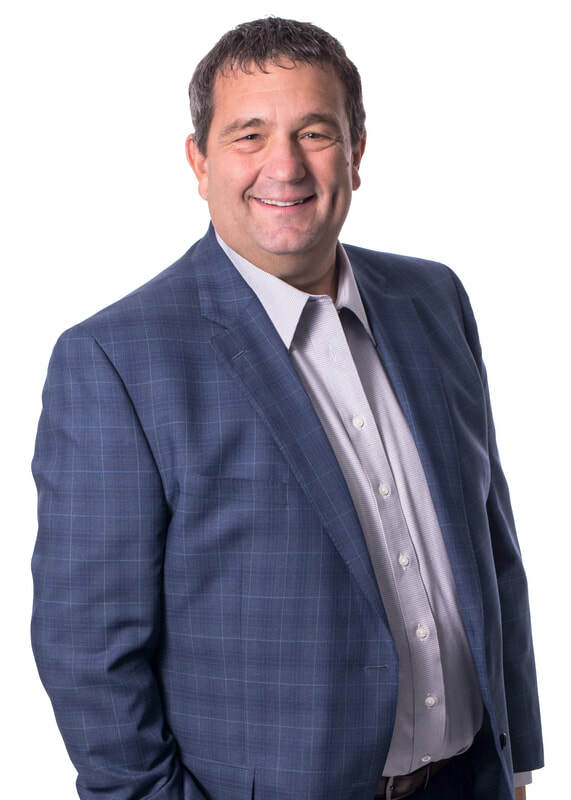 His coaching clients are some of the most successful agents and teams in North America and he attributes their success to systems, accountability and a never quit attitude. Verl is up for any challenge and loves it when someone says that something can’t be done.